Cord cutting is very much happening, and any brands that aren't willing to accept that are missing out. In 2018, eMarketer forecast the number of connected TV users at 182.6 million, or 55.5 percent of the U.S. population. In 2022, the number is expected to rise to 204.1 million, or 60.1 percent of the population. 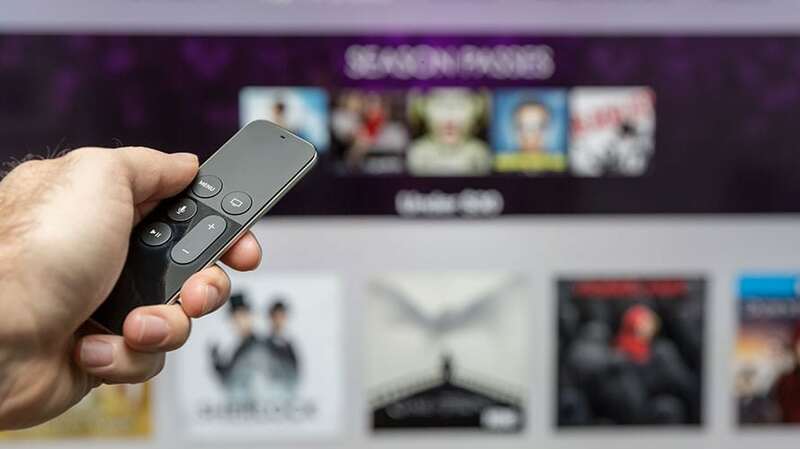 While smart TVs have been around for a while now (Samsung unveiled theirs back in 2008), adoption rates have really picked up in the last few years, forcing marketers to determine how to include connected TV in their marketing budgets. And for marketers wondering whether it’s a fad or a trend, CTV is surely here to stay. In the past, brands typically drew from their discretionary test-and-learn budgets or from established buckets, including linear TV, digital or programmatic budgets. With CTV scaling and more consumers adding smart TVs to their households, we’ve come to a critical point for marketers: figuring out where to include this new form of advertising in their budget. With the increase of CTV adoption, it now deserves its own line item on CMO budgets. It’s proven to be at the forefront of consumers interests, especially as traditional TV viewing continues to decline and users move to different platforms. Before going any further, marketers need to perform due diligence on the allocation of a CTV budget. By not investing in OTT advertising, you risk the possibility of losing out on connecting with these users. In order to roll out a new CTV campaign, advertisers and marketers must first identify the markets on which to focus. While a company might have preset markets based on past linear, programmatic or digital ads, CTV is its own entity. To identify target markets, it’s important to consider where the majority of a brand’s audiences are located and which markets have the best available inventory at scale. While often similar, they’re not always the same. Some markets, for example, can be slower to adopt CTV for any number of reasons, while others are much quicker to jump on the bandwagon. It’s also important to consider a broader target audience, ensuring ads are not being limited due to strict targeting parameters. Identifying markets and target audiences can be a costly and time-consuming measure. There has been much chatter about how cord-cutting is becoming the new normal, but almost three-quarters (71 percent) of all U.S. consumers still have a TV cord and plan to keep it. Additionally, over half (55 percent) of paid TV loyalists are adding to their cord services rather than replacing them. OTT users are watching the same content that they would on linear, except they have switched the platform on which they watch it. Those aged 18–35 are the strongest age range for OTT. If this is your target audience, then by not investing in OTT advertising, you risk the possibility of losing out on connecting with these users. These users are opting in for the content, including the ads, meaning engagement is very high, providing the right opportunity to get your message across. Additionally, the millennial audience is consuming longer amounts of content, and a large portion of that is livestream. As it stands now, there’s a strong indication that OTT isn’t necessarily separated from linear but does need its own strategy to obtain those key audience sets. Knowing this, a marketer’s strategy should be to figure out who the audience is and how much of a budget they will need. While the cord-keepers can fall under the linear TV budget, a stacked user encompasses both CTV and linear. Understanding the key differentiators and targeting them accordingly is the challenge and something for which marketers must allocate. Once focus markets have successfully been identified, the next challenge is to understand which OTT platforms within those markets are being used to consume content. After all, different OTT platforms have a different share of voice in any given market. Identifying the correct tone for creative is also key for a successful and profitable campaign. When considering different platforms, it’s important to understand that all have been designed to serve their own purposes, meaning that consumers will have different interactions with each. Understanding the platforms on which a brand’s follower prefers to consume content will help shape a more relevant advertisement and allow for the key message to better resonate. For many marketers, it’s easy to adapt a new trend but harder to justify the budget. A CTV strategy is no different. According to eMarketer’s July forecast on U.S. pay TV versus OTT, cord-cutters will climb 32.8 percent in 2018 to 33 million, higher than the 22 percent growth rate (27.1 million) that was originally projected in July of last year. It’s also a given that CTV adoption will continue to increase. With the number of cord-cutters and cord-nevers increasing, we’re seeing a steep decline in the traditional linear experience, with CTV naturally positioned to replace it and already replacing it for some. With a new form of experience comes its own sets of issues, which is why a budget must be allocated toward challenges and setbacks. There must also be budget for innovation around how to think about measurement on OTT. Old models from linear or digital might not necessarily translate to OTT. CTV is good for branding and omnichannel awareness, if done correctly. That’s especially the case for those marketers and advertisers who are looking to be a step ahead of their competition. We’re living in a digital-first world, with millennials and Gen Z leading to the forefront of change. Advertisers need to know where their users are and how they’re consuming television, or they’ll quickly be left behind. 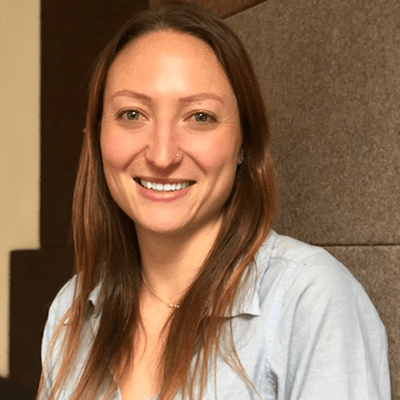 Nola Solomon is the vice president, global programmatic and strategic partnerships at dailymotion.